Tumtum is an unincorporated community in Stevens County, Washington, United States. 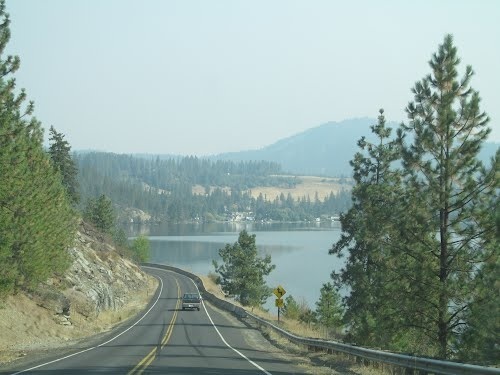 Tumtum is located along the Long Lake and Washington State Route 291 20 miles (32 km) northwest of Spokane. Tumtum has a post office with the ZIP code 99034. Tumtum is a Chinook Jargon term meaning "heart/soul".